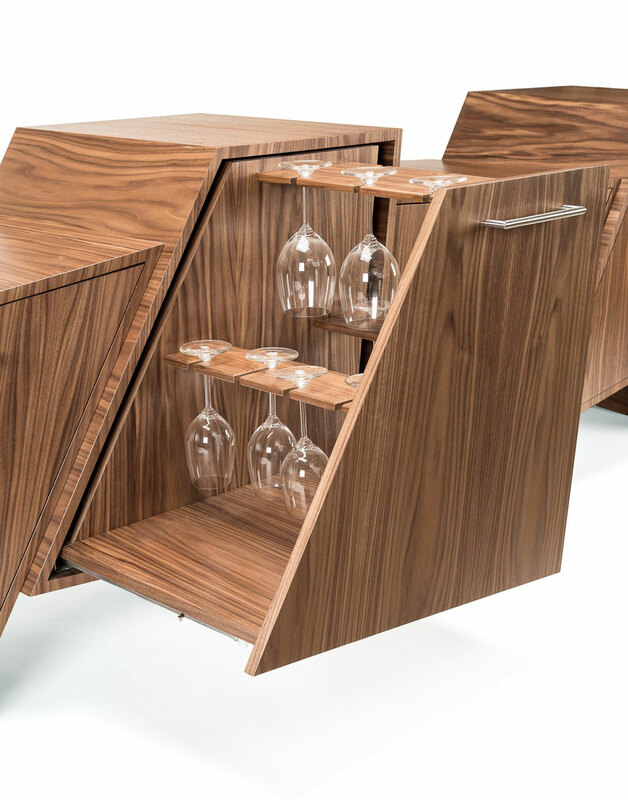 The Coast Range drinks cabinet has been designed by the Vancouver based designer Peter Pierobon. 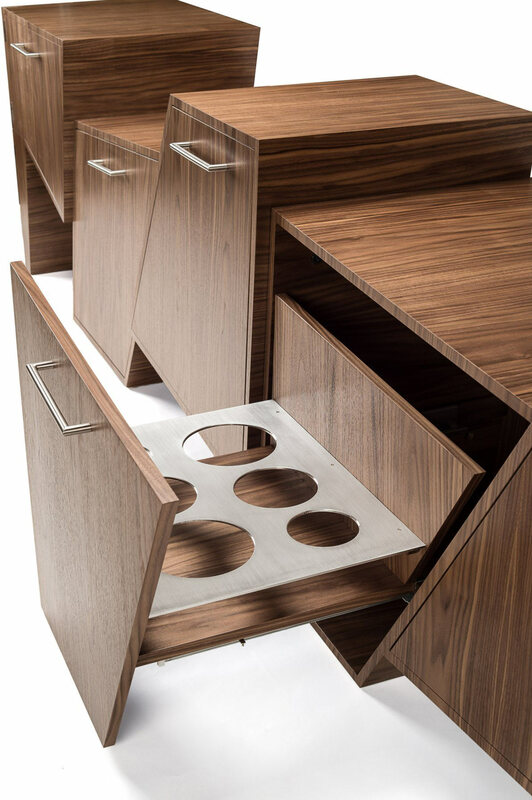 “It is set up as a drinks cabinet and is made of Walnut, stainless steel and aluminum. 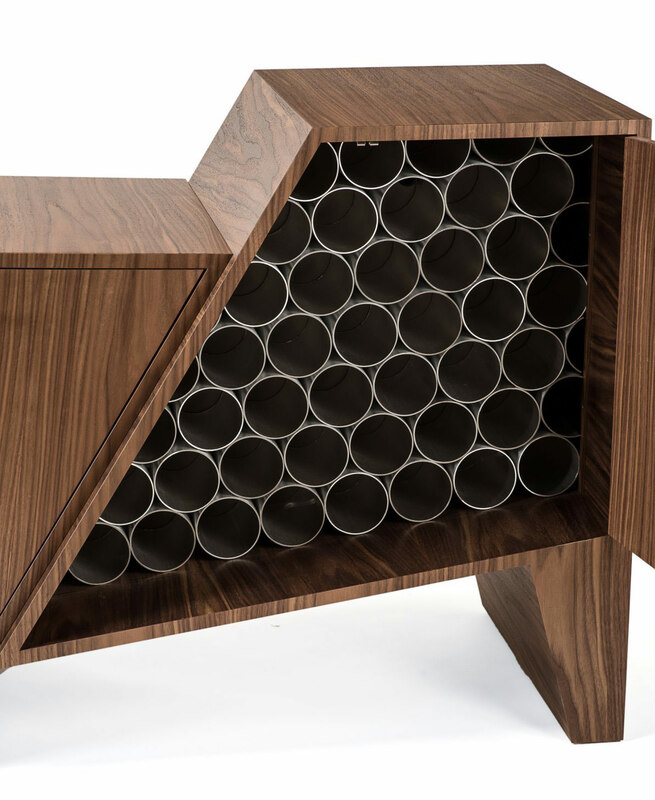 The dimensions are 11feet wide x 33″ high x 22″ deep and it is titled ‘Coast Range’.